Humankind has always been drawn to the sea, so it’s no surprise that we might be equally attracted to the images and objects that pay homage to it. 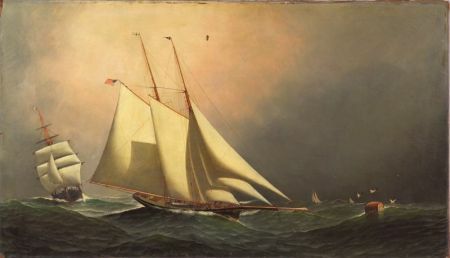 That’s what makes marine art such a classic collecting area within Americana. 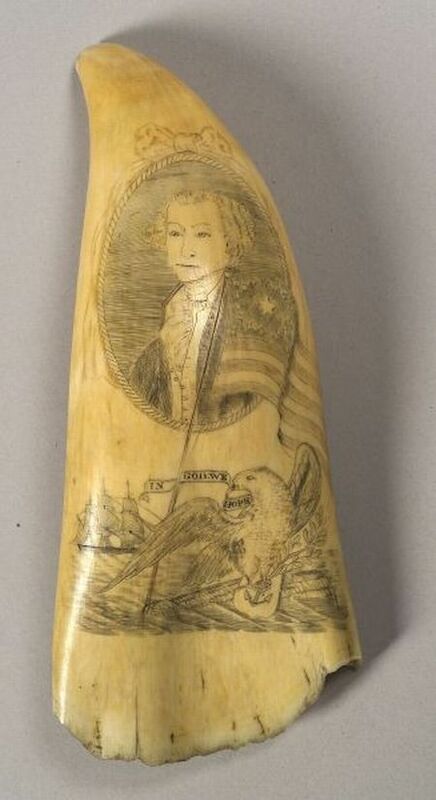 In these ship portraits, harbor views, scrimshaw objects, and whaling memorabilia, the story of the nation’s nautical past unfolds. With incredible detail, marine paintings depict famous ship battles, historic yacht races, and the daily operations of merchant vessels at sea and in port, documenting both the traditions and progressions of nautical life. Objects made for export from China to the west hint at the widespread impact of trans-oceanic trade on the taste of a young nation. 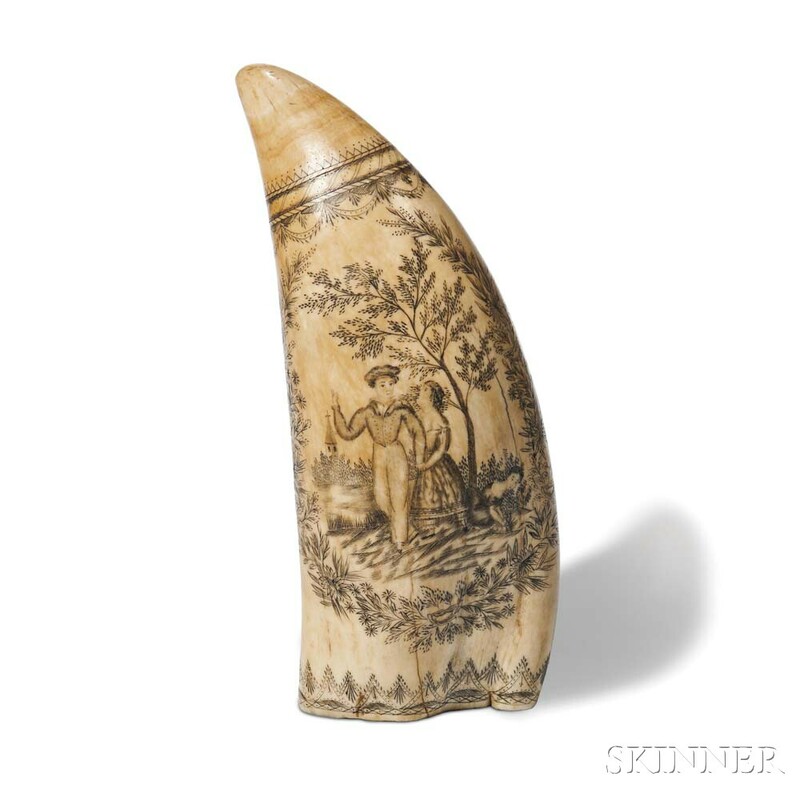 Sailor-made objects like scrimshaw and sailor’s valentines and the tools and souvenirs of the whaling trade illustrate the lives of the men and women involved in the business of the sea. 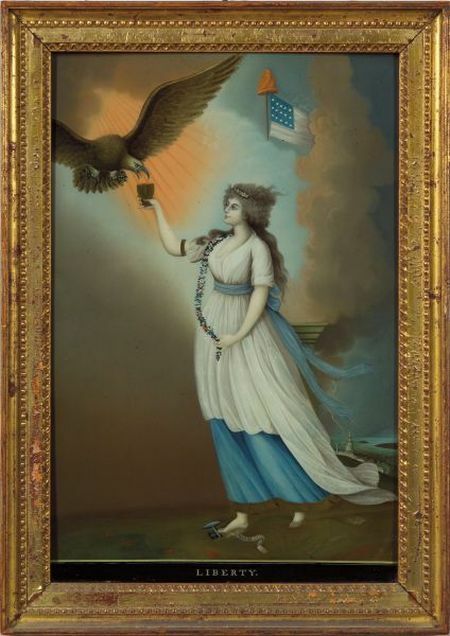 Patriotic-themed arts convey with stunning beauty and elegance, the national pride and political fervor that has gripped our country since its earliest years. 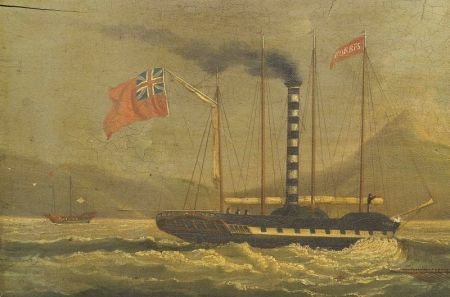 Timeless in their appeal, marine art objects are growing in popularity around the world. 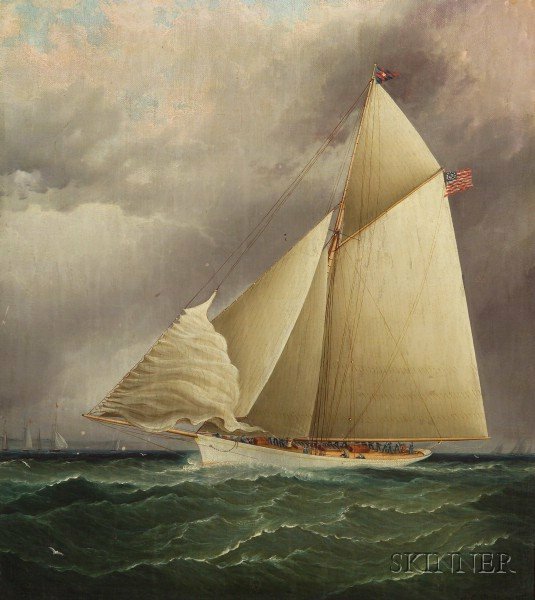 Skinner’s own history in marine art is equally impressive: few auction houses worldwide equal the breadth and depth of our track record in this sector of the market. 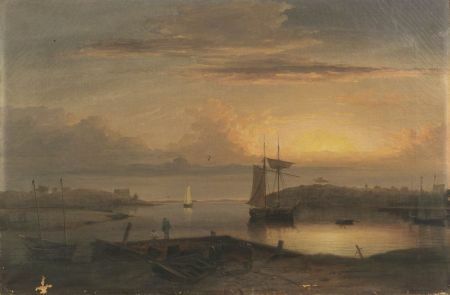 Skinner has set multiple world records for works by the very best marine artists, including James Butterworth, Antonio Jacobsen, William Bradford, and the unparalleled Fitz Henry Lane, whose Manchester Harbor sold for a world record $5.5 million at Skinner in 2004. Skinner understands what makes marine art desirable and valuable. 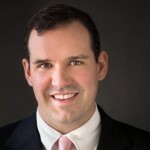 We sincerely share in the excitement that collectors have for this uniquely American material and we know how to target the strongest market to achieve maximum results for our consignors. 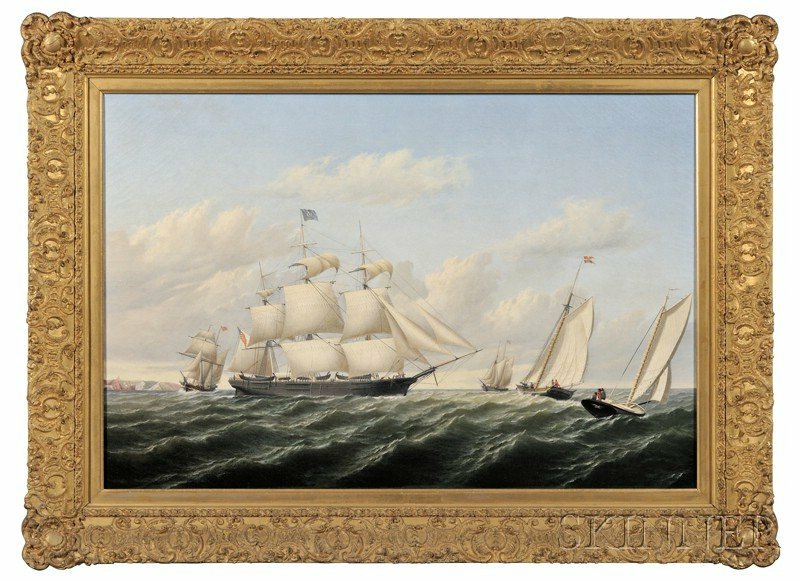 With deep roots in Boston, one of America’s oldest seaports, Skinner is the perfect place to auction a marine art collection. 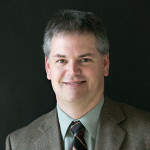 Our passion for these objects fuels our success in marine sales. 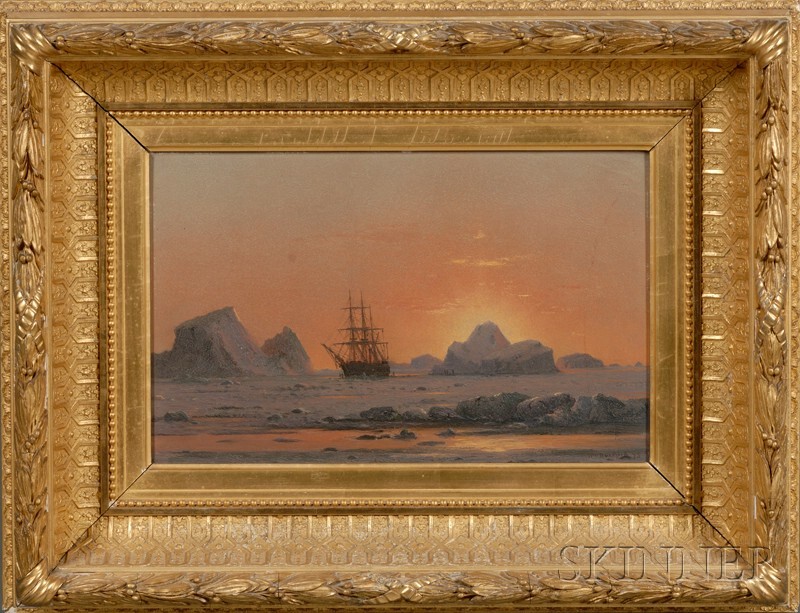 If you’re a collector of marine art, come share your stories of the sea with the experts in Skinner’s American Furniture & Decorative Arts department. 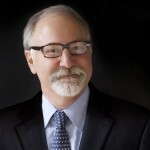 Learn about consigning with Skinner.